The State of Minnesota arranges for district students statewide to be assessed academically according to standards set to Elementary and Secondary Education requirements. 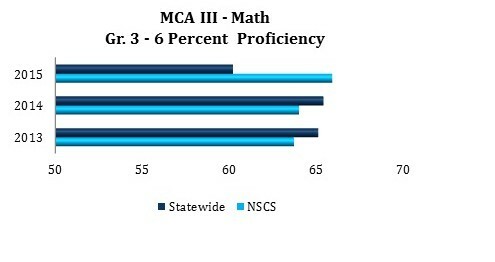 As a student progresses from year to year the results are recorded for Districts to share at the State and family levels. 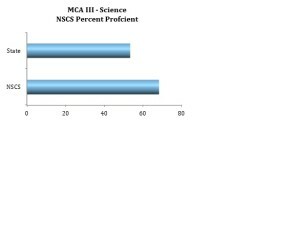 Most of the student population will take the MCA test and students who meet the special education guidelines may be assigned the MTAS test as an alternative testing assessment. Our students will complete a testing year in the spring based on the subjects of Reading, Math, and Science. 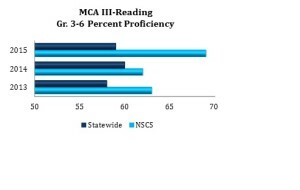 In addition, each year the state is allowing for practice tests in the Reading and Math for students and faculty to prepare for the MCA/MTAS . Test monitors must receive training, and adhere to testing procedures as directed by the Department of Education. Students are not allowed cell phones and other electronic devices during testing. They must have their areas cleared of other material that would breach test security. MDE provides instructions and training to Educators, and information and testing requirements for parents, students, and others on the MDE website. Please note: anyone can report suspected incidents of cheating or other improper or unethical behavior on statewide assessments to MDE by using an online “tip line,” sending an email, or calling MDE. If the report is submitted anonymously, MDE will not respond in writing. In most cases, MDE will follow up with the district to investigate alleged irregularities. Unethical preparation and administration are discussed in the November 2015-2016 Procedures Manual –Chapter 3, page 44. To submit a report by email, contact mde.testing@state.mn.us. To report a test security incident by phone, call 651-582-8512. MDE takes test security practices and policies seriously and encourages any individual with firsthand knowledge of a test security concern to contact MDE. 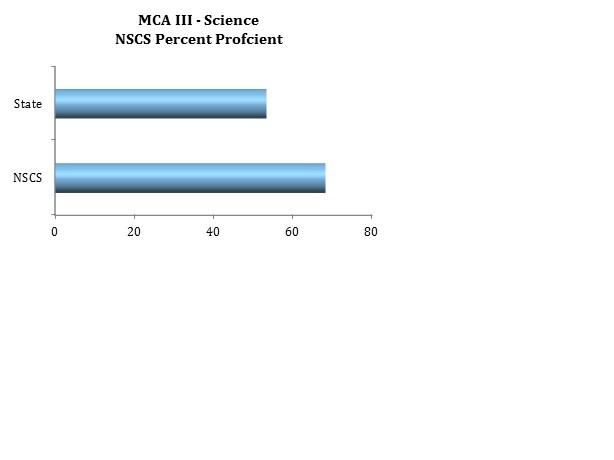 The test security for the MCA practice test, OLPA and the MCA Spring test are the same. Staff and students are not allow to record, post or share OLPA or MCA testing questions and answers with anyone –even district personal. Students are allowed up-to 30 days to complete an OLPA practice test. Testing monitors are required to complete all training and follow testing requirements and procedures or test will be void and discipline by MDE and District Administration will follow as set in state and school policies. Test security must be maintained. Individuals who have concerns about test security practices are encouraged to raise their concerns with their District Assessment Coordinator or the district’s legal counsel before contacting MDE. However, districts should provide information to staff about the availability of the MDE tip line and other contact information so that the staff is aware of its options to report security concerns. The district will determine how this information is provided (e.g., staff hand-book, district training, staff websites, news-letters).